The rise in property investments across the country is an expression of confidence by investors in Nigeria, the Minister of Industry, Trade and Investment, Okechukwu Enelamah, has said. Enelamah, who disclosed this while speaking on the sidelines of the inauguration of Belanova Apartments and Suites in Abuja recently, also stated that the Federal Government would keep ensuring that it provided a conducive business environment for investors. 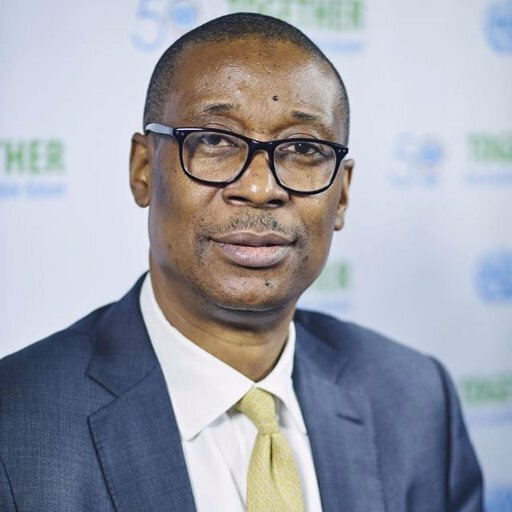 After inaugurating the facility, Enelamah noted that with respect to promoting domestic direct investment, the establishment of the outfit could be seen as part of his ministry’s programmes that encouraged investors to invest locally. The minister said, “It is certainly a good example because as you know property investment is long term, particularly when you build something of this magnitude. “And for such investment, it means that investors like Belanova are expressing faith and confidence in the country. It also means that they are part of the solution because such an investor will be committed to excellence, especially after building something of this magnitude.” Enelamah stated that the government was aware of the significant contributions of private investors to the Nigerian economy and that government was ready to provide the needed support. The Managing Director, Belanova Apartments and Suites, Ugochukwu Ezeigwe, said the business outfit was established to meet the hospitality needs of clients in Abuja, as well as those who visit the Federal Capital Territory. “As a wholly indigenous brand, the facilities and services at Belanova compares favourably with international brands. And so far, the feedback we’ve been getting has been very positive and encouraging,” Ezeigwe said.